In view of the upcoming review on Fairtrade Standards by Max Havelaar Switzerland, this paper aims to (1) conceptualize the notion of empowerment; (2) describe different Fairtrade models, analyse them using the outlined concept of empowerment, and compare the models with each other; and (3) propose solutions to the challenge of promoting Small Producer Organisations (SPO) in a Fairtrade (FT) Contract Production (CP) context. 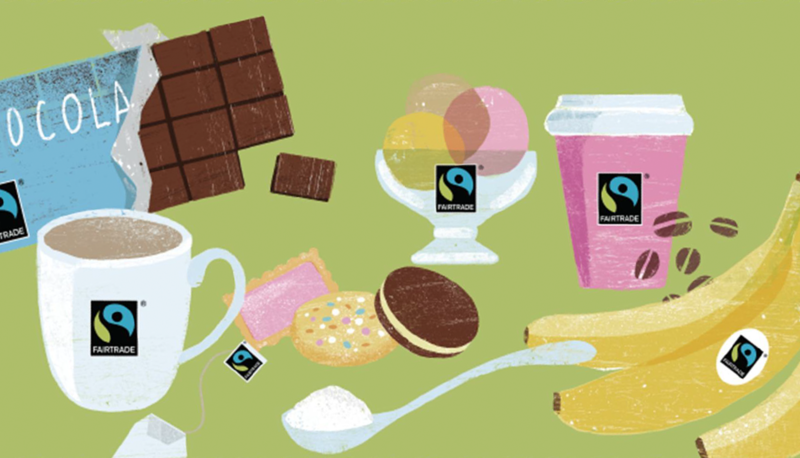 The analysis is based on in-depth literature research as well as three interviews with experts from Max Havelaar Switzerland, bioRe Foundation, and Fairtrade International. The authors will argue in favour of a multifaceted assessment of empowerment, including economic and social aspects. The finding is made that SPOs represent, however with room for further improvement, a valuable way to foster producer empowerment. In this regard, the authors develop three solutions to enhance the promotion of SPOs in FT CP, improve producer empowerment and create a win-win situation between the producers and the buyer: (1) A third party is made responsible for the introduction of an SPO and the measures to be implemented, including productivity and efficiency enhancing strategies by means of a forum; (2) the transition to an SPO through trust building between the producers and the Promoting Body (PB); (3) expanding small farmer activities to sub-crops with the options of marketing carried out by the PB or the SPO itself. Based on the findings, the authors elaborate a multidimensional model of transition, bringing together insights from the proposed approaches. It is argued that the introduction of an SPO should be included in the FT CP Standard as a core and thus mandatory criterion, compared to the current state as a developmental goal. In this respect, the authors further suggest, among others: to enshrine a positive and trustful relation between buyer and small producers as a major success factor; to include the notion of sustainable intensification, entailing productivity and efficiency enhancing strategies by establishing a forum; to integrate the expansion to sub-crops; to include dispute settlement mechanisms into the Fairtrade system to ensure binding rights and clear procedures.